Do you know, how many companies are competing for the same product and services that you are dealing in? If yes, you may be working hard to stand out in the competition. This is where we come with our innovative digital marketing solutions in Ottawa. At WebLift, we help you to dominate the competition by generating maximum leads and converting your visitors into your customer. Among several marketing agencies in Ottawa, when you choose us, you are choosing success for your business. We have the best solution for your marketing needs like SEO, SMM, content marketing and paid campaigns. We reach and interact with your existing and prospective clients to attract them and grow your business effectively. 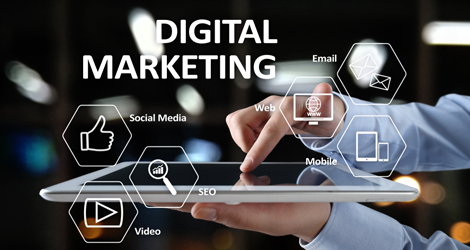 No matter you are a startup or developing business, if you are looking for affordable online marketing in Ottawa, reach us at WebLift. From your website visual appearance to improving sales and revenue, we are one stop solution for you. Let Us Make Your Business Rank Higher In Google Searches!